Everybody could use a little rest and recovery. 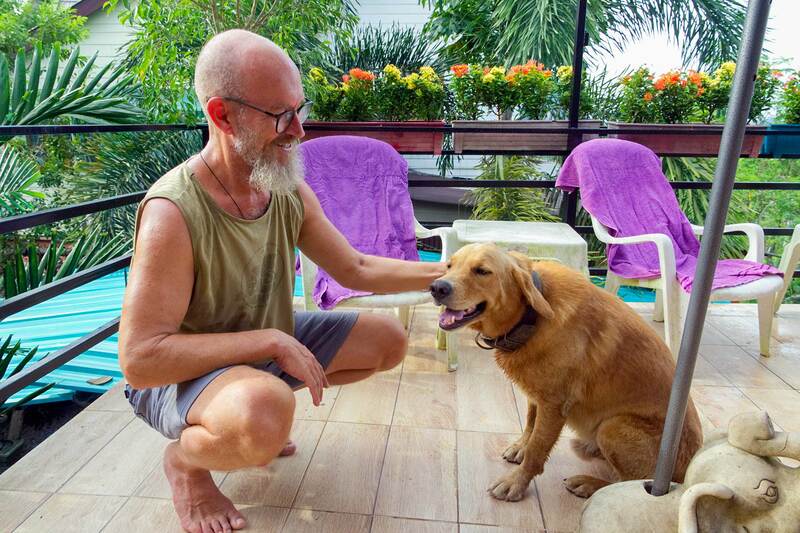 This yoga retreat Thailand includes supplemental care with reiki therapy and soundbowl healing. 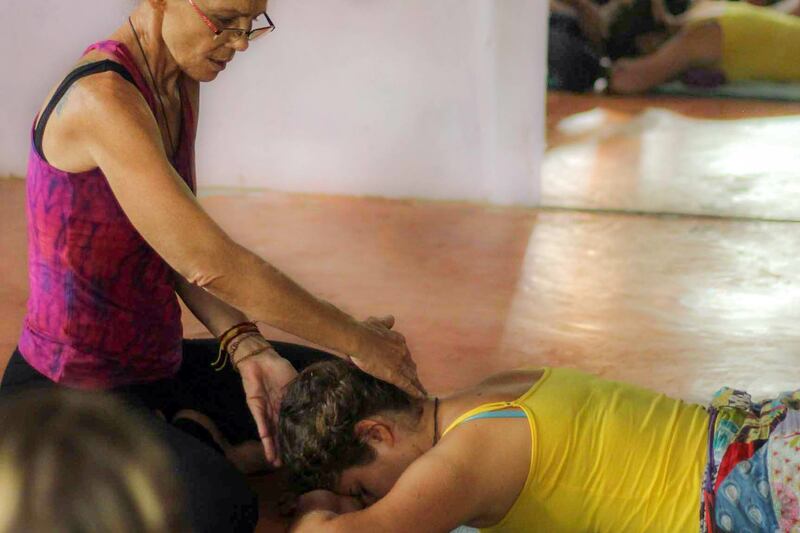 Yoga Thailand is the perfect complement to spiritual healing with reiki healing by a reiki master. 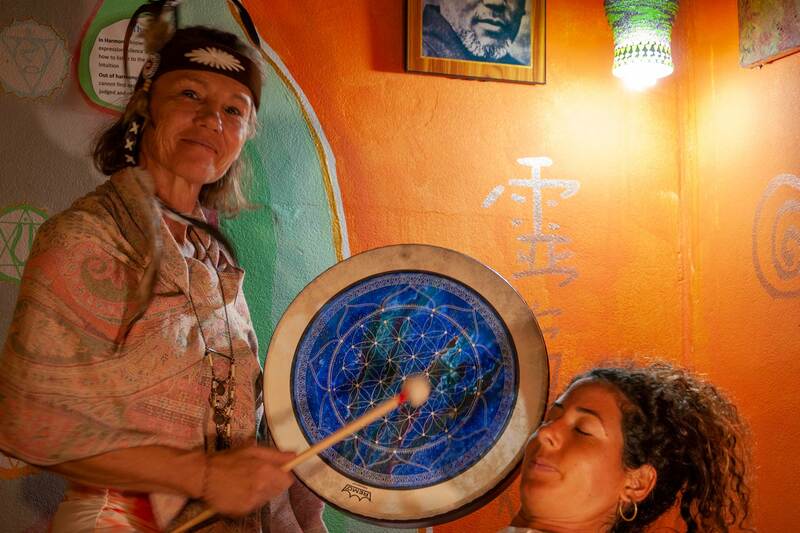 If you’re feeling sick, stressed or tired you could be in need of chakra balancing with sound healing. Reiki yoga therapy and sound meditation or chanting will revitalize your soul and renew your body. 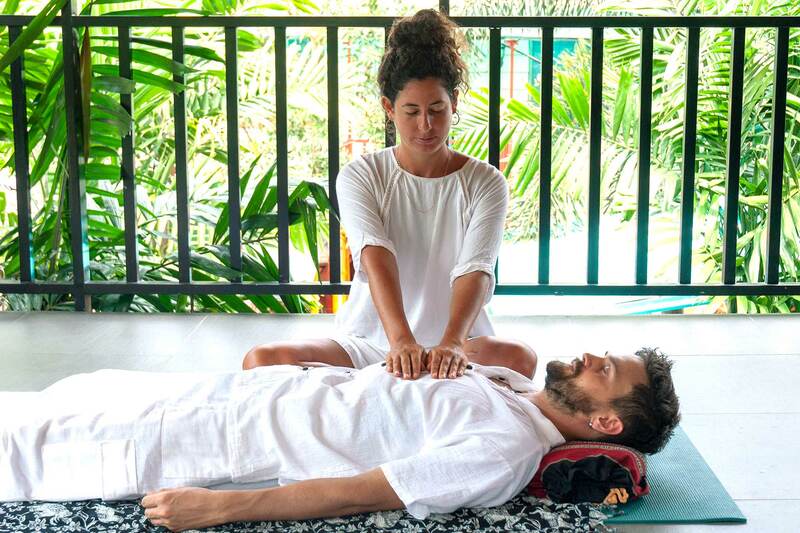 Your reiki practitioner will guide you through yoga breathing, or pranayama, in order to bring your enegy back into balance and assist with chakra healing. Chakra cleansing will support your journey whether it is yoga for weight loss, restorative yoga or mindfulness meditation. 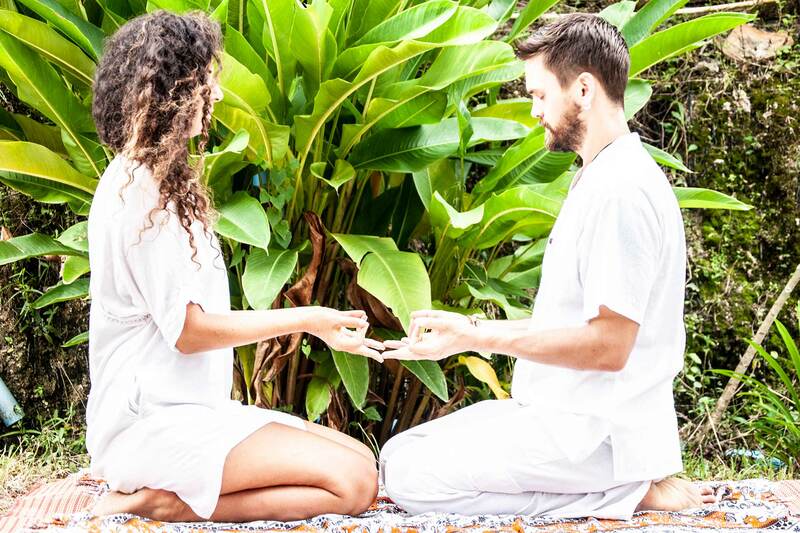 Reiki yoga is the combination of two ancient disciplines that support one another, and the specialty of our spiritual retreats. The Reiki Yoga at Marina Yoga includes twice daily yoga therapy classes and meditations. 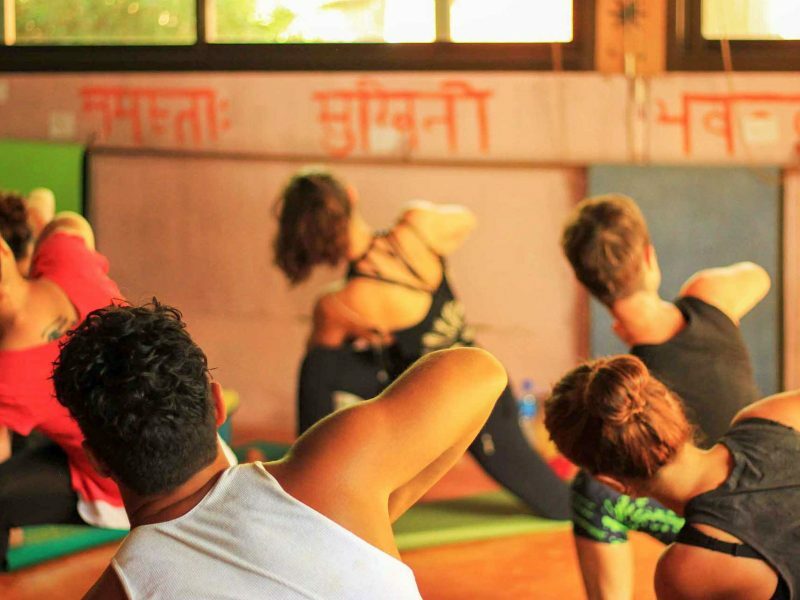 We offer a variety of yoga classes in Thailand for students of all levels and abilities. 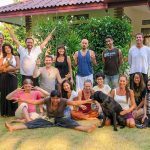 We are a unique yoga retreat Thailand experience. 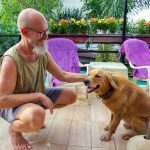 All of your reiki yoga retreat guests will get to enjoy yoga therapy Thailand everyday as well as two reiki treatments during their week here. 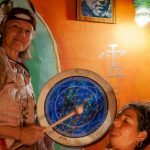 You will have the opportunity for a one on one soundbowl healing meditation with crystal singing bowls and Tibetan singing bowls Thailand. To support your holistic health, you may be interested in trying ear candling for aura cleansing and sinus health. 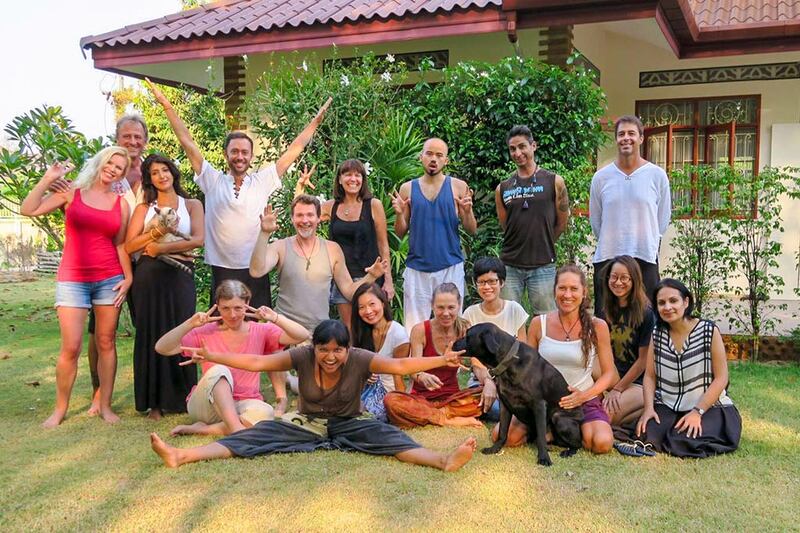 We are a yoga vegetarian retreat. Breakfast at our Thailand yoga health retreat is included. Every day you can enjoy a breakfast of fresh fruit, homemade bread and muesli to assist with your yoga detox Thailand. There is free wifi throughout our yoga Thailand resort and many facilities free for you to enjoy including a swimming pool, lounge and fitness center. 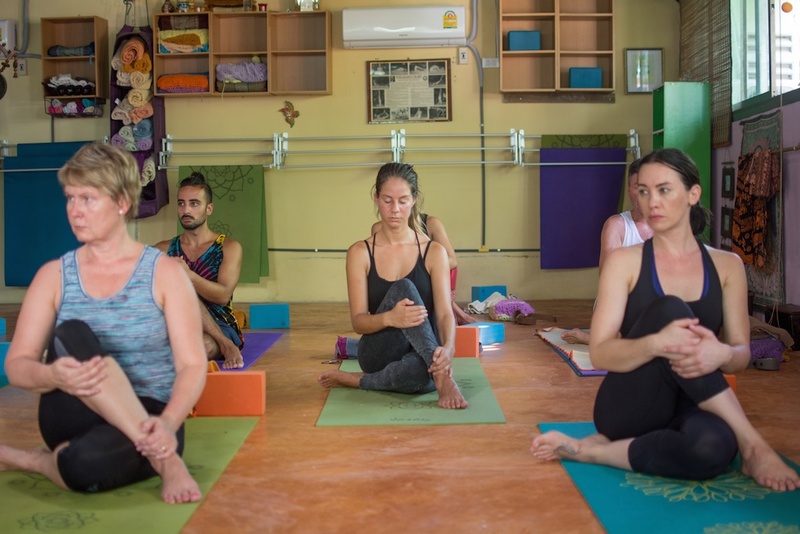 We recognize that different bodies have different needs so at this Thailand yoga health retreat we offer Gluten free and vegetarian options and live according to yoga Thailand Ayurveda. Lunch and dinner are also available at our yoga meditation retreat. 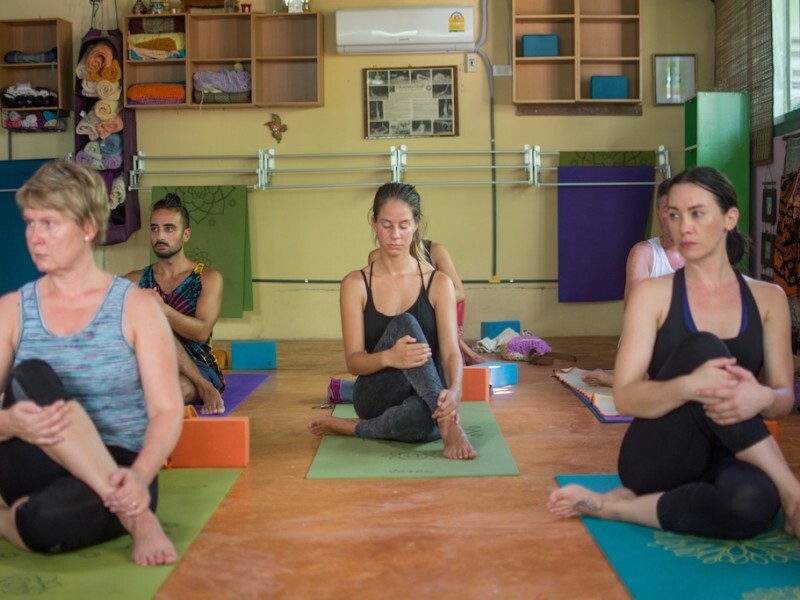 Yoga Therapy supports all lifestyles and conditions. Our experts are ready to support you on your journey. Find your path to better health today!